Over 50 participants from least developed, developing and developed countries participated in the meeting, and engaged in the ensuing discussions. It was at this meeting that Pradeep Mehta and Allan Asher were elected as the first co-chairs of the Steering Committee and chairs of Working Group were also elected (names appended to the document). 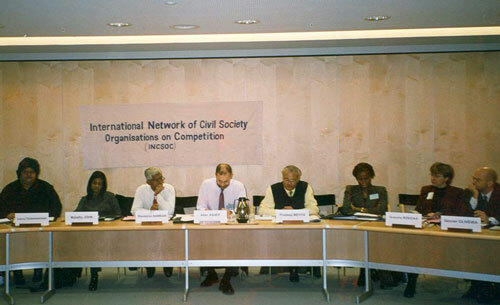 It was also determined to give a high priority to the publication of a World Competition Report by 2005.